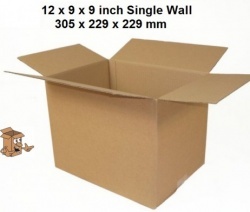 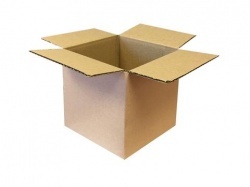 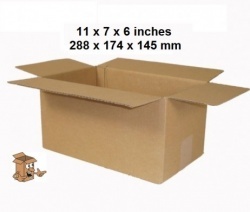 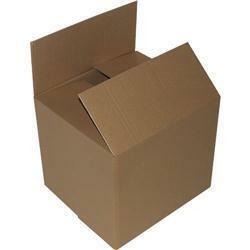 Single walled boxes are lighter in weight, but there is a range in quality from the light weight postal boxes to the much stronger yet single walled boxes used for moving house. 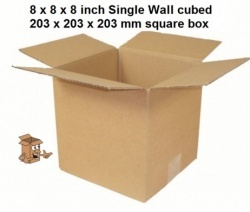 If you are sending goods by post then the weight of a box makes a difference, but when moving the strength is more important, consider your requirements when choosing the correct single walled boxes for the task. 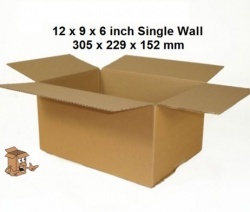 Single wall boxes are used for posting smaller lightweight products via royal mail or overnight courier. 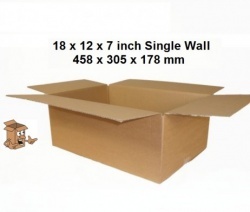 Single wall boxes do come in much larger sizes, but being single wall you need to think about what you need to carry or send, are they strong enough for the items to need to post, carry or store or even the need to be stacked. 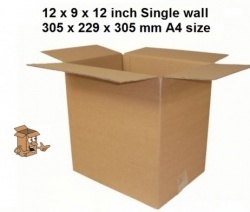 Whether you manufacture or distribute goods or you are an ebay of amazon power seller, we have a wide range of single wall boxes of all sizes in stock ready to collect from our Birmingham store, local delivery of single wall boxes from the box warehouse by van/ lorry or by overnight courier, delivered the next working day to your home, office or distribution warehouse.